Get a Free Halloween Box Decor Template. All you have to do is print out the template and design your free Halloween box. 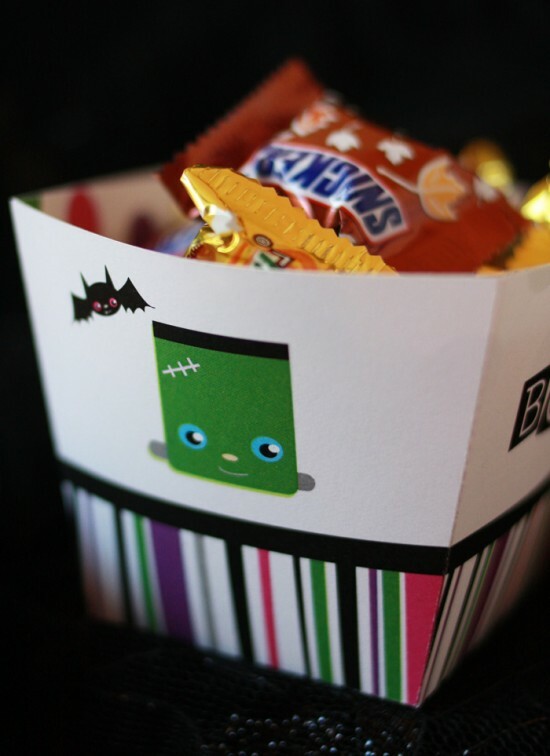 This little printable treat box is the perfect size for candy, snacks or toys – you can even make it “to go” by slipping it into a cellophane favor bag.